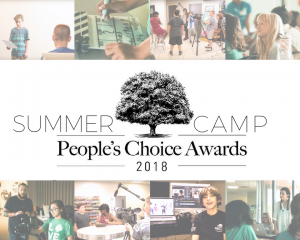 Thank you for voting KD Studio Best Summer Camp in the 2018 People’s Choice Awards! I m interest in your summer camp, it is for my grandson, he is 11 years old ( almost 12). Can I have more information about the hours, price and if you have openings for this summer? Make a splash at summer camp!